Greetings friends and fellow crafters, Spring has arrived and I am excited to share two Spring Time cards I made today using GinaK Designs "Your Own Kind of Beautiful" stamp set I really love this stamp set and could not just stop with one card. 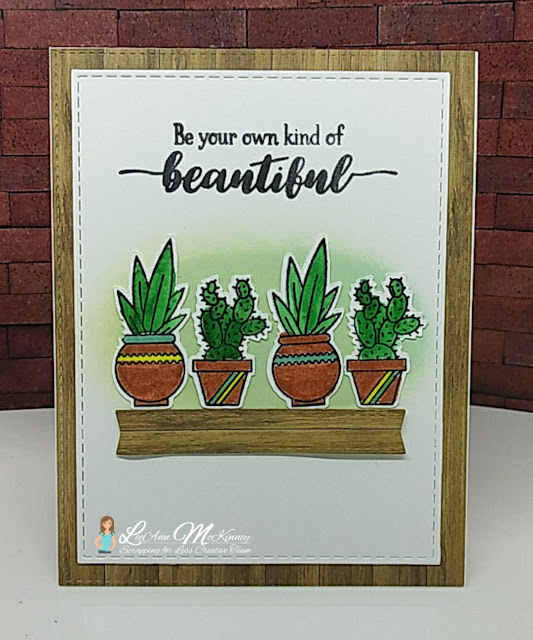 With this first card I stamped out the cacti and cut with my Brother Scan N Cut. 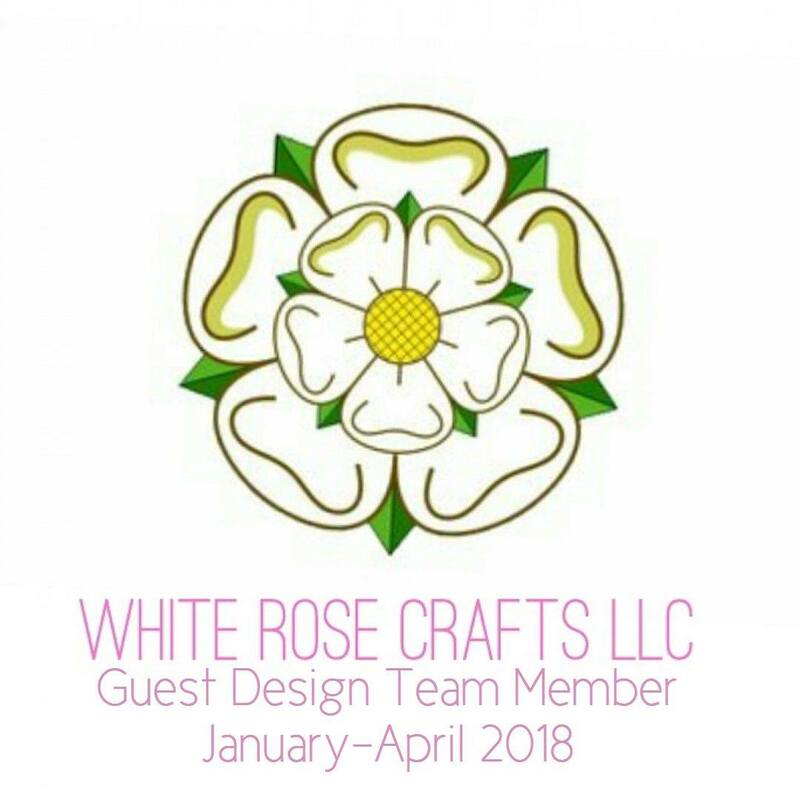 I then used a banner die to cut a shelf. I used Distress Oxide in Cracked Pistaccio and a blender brush to make a background.Using Artist Loft Markers I colored up the images and after using stitched rectangle dies and ScraPerfect glue to put my layers together, I used foam tape to pop up the shelf and this card was complete. I decided I needed a little more fun with this set, and this bicycle reminded me of one I had in high school. 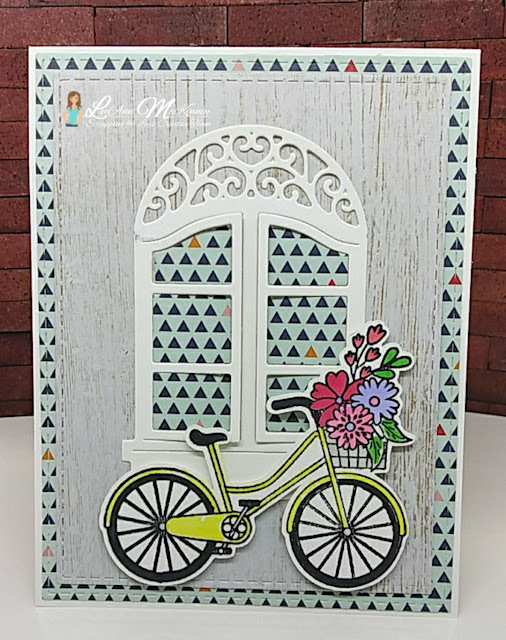 Using paper from a 6x6 paper pad for my background and a Spellbinders window die, to make this scene work. I colored the image with Artist Loft markers and adhered my layers using ScraPerfect glue. The bicycle is adhered using foam tape for pop.